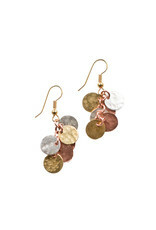 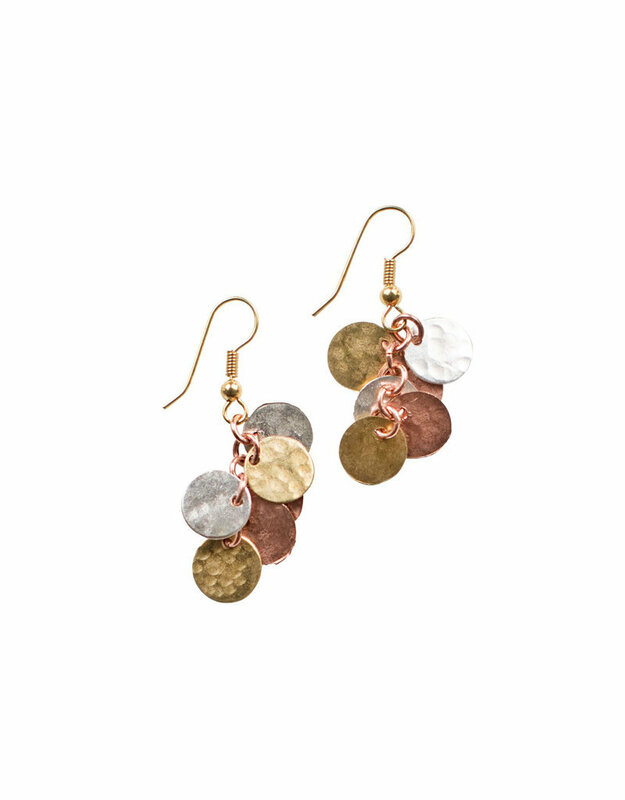 Can't decide between silver, gold, or copper jewelry? 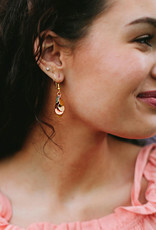 These earrings will go with everything! 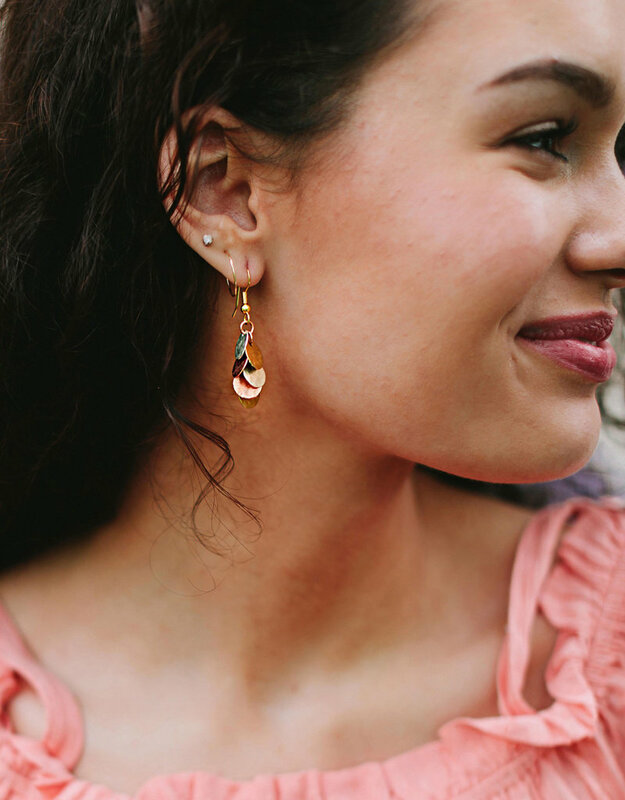 Learn more about Bombolulu artisans and how these earrings empower disabled men and women in Kenya.